30 June / The 2018 Electric Summer Tour will see the pop idols do what they do best, performing their hearts out to highly appreciative fans. The show is a part of their “Electric Summer 2018” tour. The band will bring a full electric set and will be performing some of their biggest hits, including "Hunting High and Low", "Cry Wolf", "Minor Earth Major Sky", "Manhattan Skyline", "Crying in the Rain" (Lenna lemmik pala A-ha repertuaarist), "The Sun Always Shines on TV", "Lifelines", "The Living Daylights", "Stay on These Roads", "I've Been Losing You", "Take On Me" and many more. A-ha are globally one of the most iconic pop bands to hail from the 1980s. 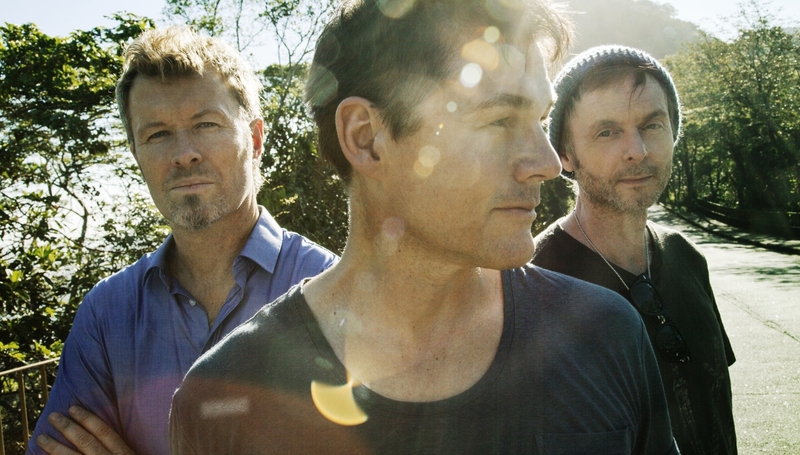 The multi-Platinum selling Norwegian trio are composed of lead vocalist Morten Harket, guitarist Pal Waaktaar-Savoy and keyboardist Magne Furuholmen. Widely regarded as true pioneers of both music and video technology to arise during the mid-80s, they are perhaps best known for their huge and instantly recognisable hit Take on Me which made Number One internationally, matched by their single The Sun Always Shines on TV – both of which were fruit of their best-selling debut album Hunting High and Low, released in 1985. The trio has gone on to release ten studio and two live albums plus their latest highly acclaimed MTV Unplugged album. Loyal MTV fans have year on year voted Take on Me in their ‘Top 10 Best Music Videos’. Tickets on sale at Piletilevi.